Sinead’s Cancer Care is a West Yorkshire based charity founded alongside Sinead to support charities that helped her, during her battle with cancer. 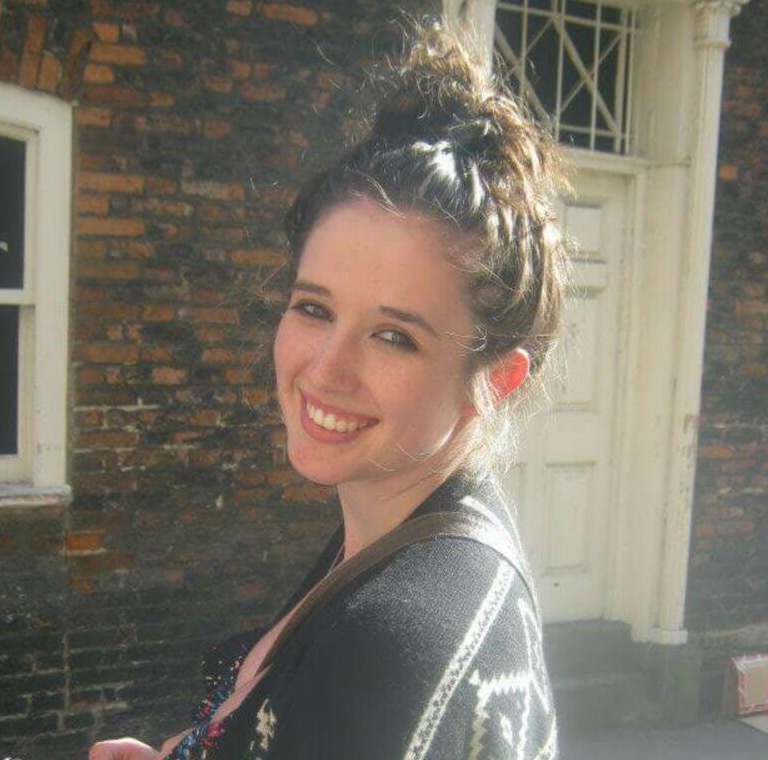 After experiencing the care and support given by these charities, Sinead felt driven to support and fundraise, enabling other young people with cancer to receive the same help and support Sinead and her family did. 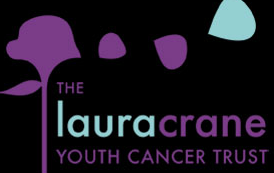 Our primary aim is to support local charities that provide medical research, treatment, care, support and who also improve the quality of life for young people who are facing cancer. Join us and help, Fight Cancer Together. KMAD Raised £530 in one night! Bridge End Nursery Raised over £700! Holding a raffle at their Dance Invitational raised over £540! The aim of The Christie Charity is to raise funds for all those extra special services that help patients to cope with the impact of cancer on their daily lives. Voluntary donations also contribute towards our cancer research programmes, capital building projects and the purchase of state of the art medical equipment. Thanks to charitable support, we are able to provide a range of enhanced patient support and clinical treatment in superb facilities over and above that which can be provided from NHS funding. From diagnosis, CLIC Sargent’s specialist care teams will step in, ready to help, support and guide. We provide a specialist package of support tailored to each young cancer patient and their family.